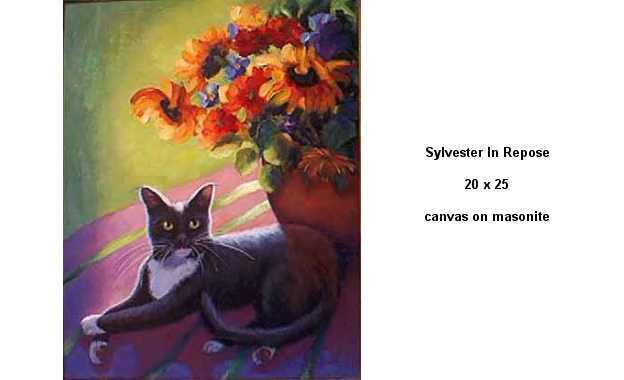 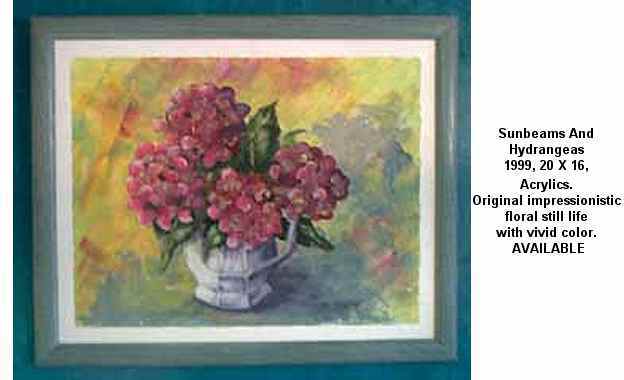 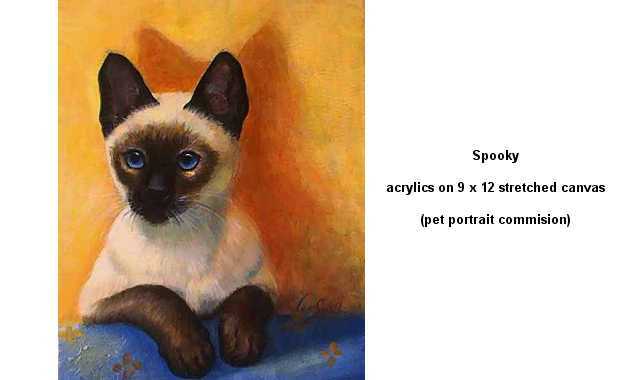 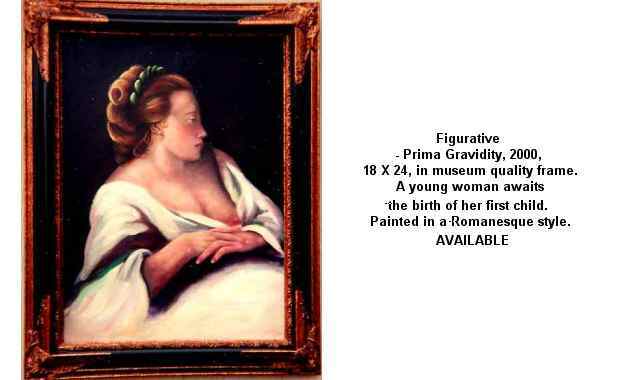 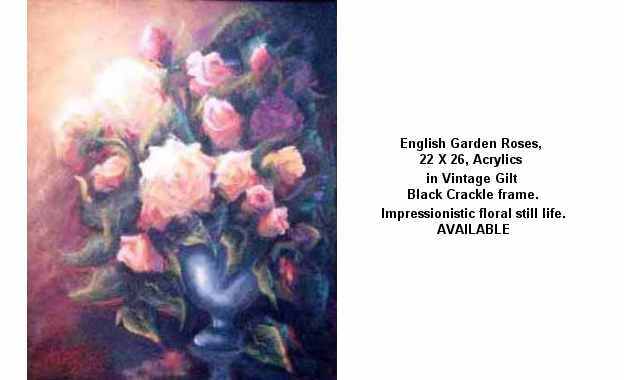 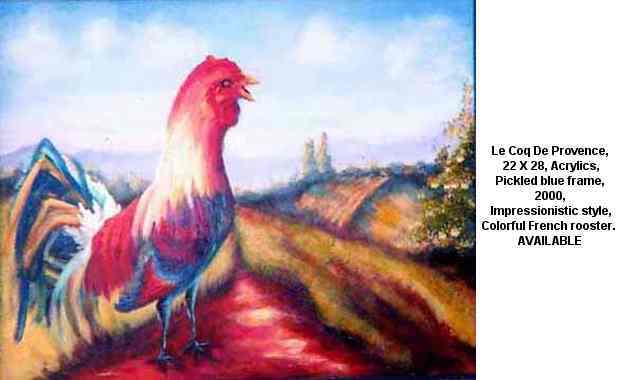 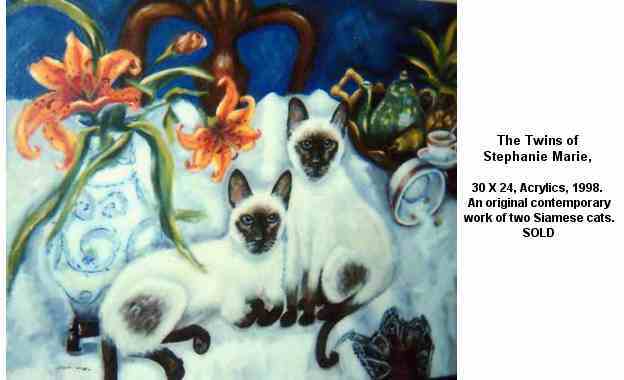 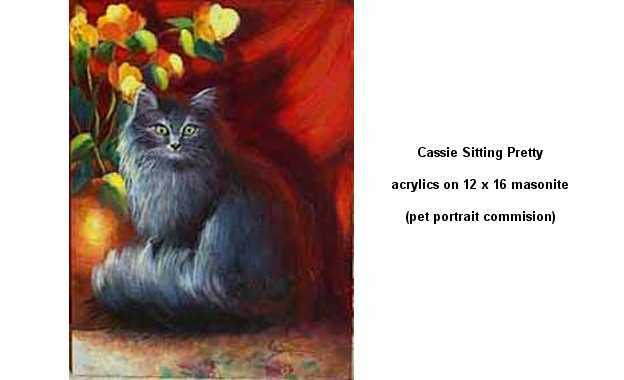 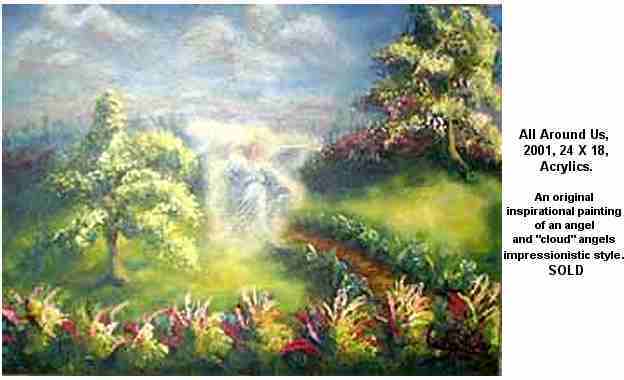 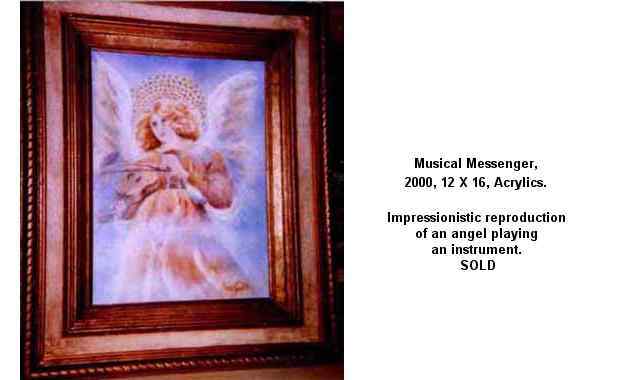 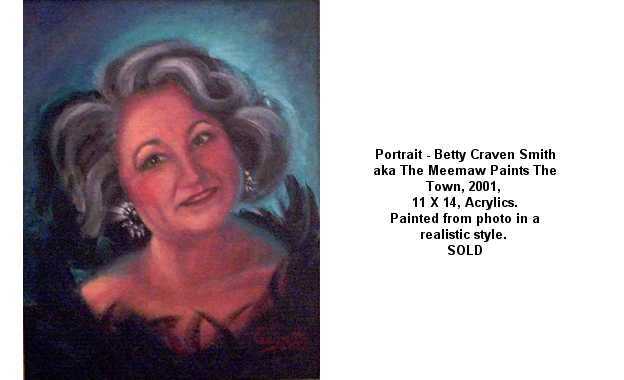 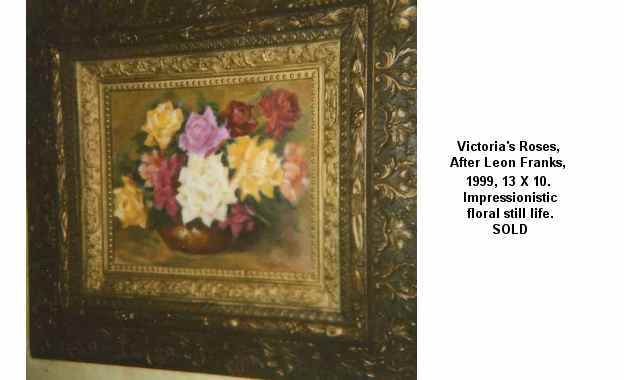 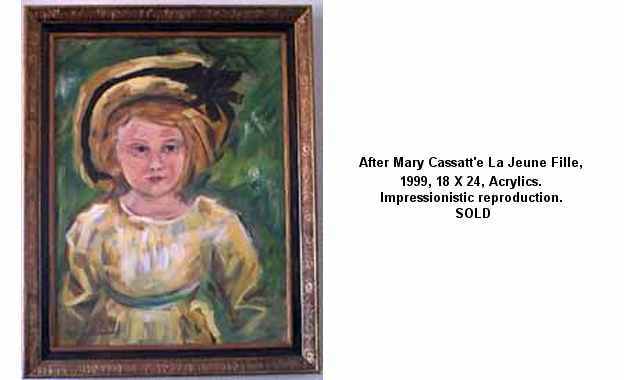 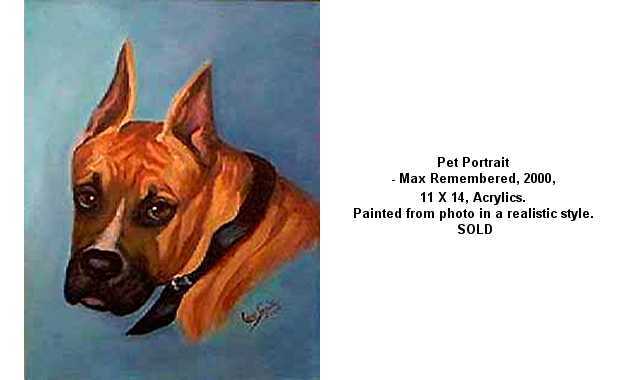 These images were executed in acrylics on stretched canvas in primarily an impressionistic style. 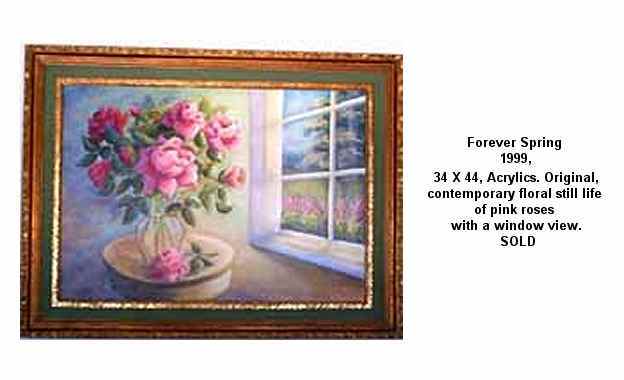 Acrylics are usually associated with large flat masses of vivid color. 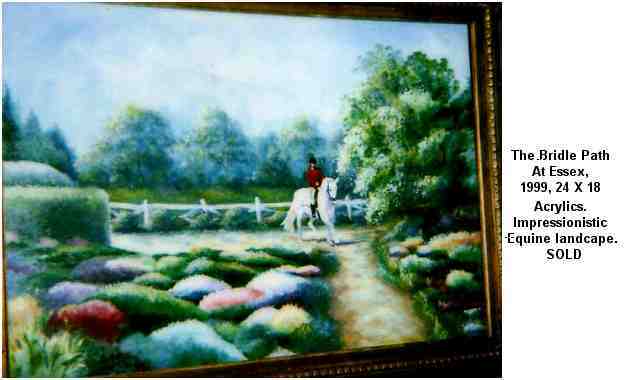 However, the techniques employed in this sampling are essentially the same as one would use with oils and therefore they are often mistaken for oil paintings.